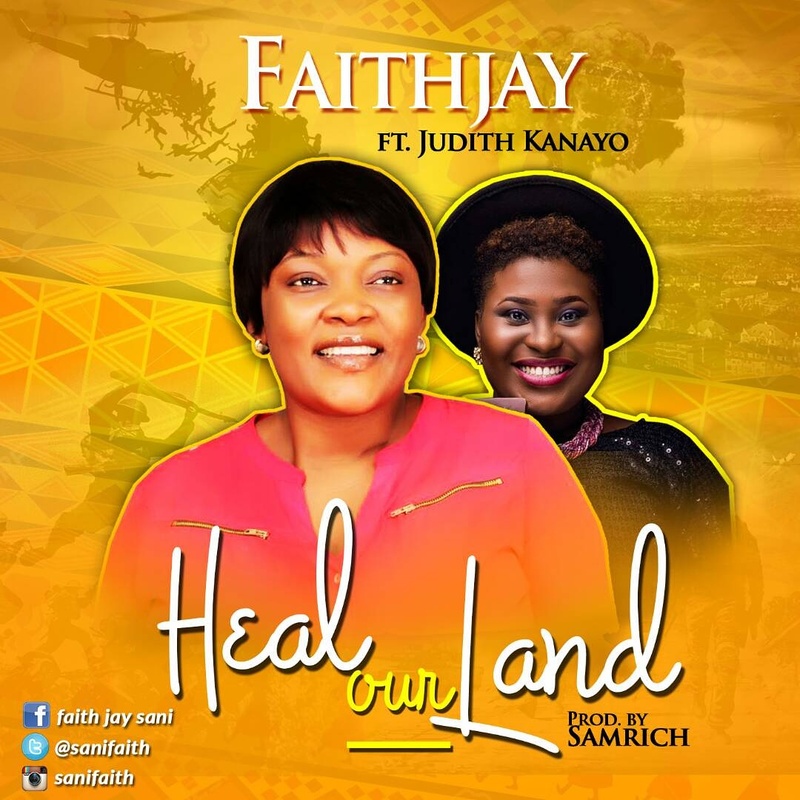 Here is a beautiful piece from sensational singer Faith Jay. The song contains a strong message for everyone who is carrying a burden in their heart. of the innocent souls that is perishing. The burden of the those that are broken hearted and for those that are oppressed. My heart reach out to them.